HMV are releasing the Guardians of the Galaxy Vol. 2 soundtrack on cassette tape! It appears cassettes are making a comeback, HMV have announced they’re releasing a popular soundtrack on the format. Old is becoming cool again, even cassettes which are outdated and really inconvenient. Vinyl is currently taking the music industry by storm – and we don’t see any problem in that – They’re retro and sleek, but cassettes… Really? Only selected brands and names are offering music in this form – But HMV are taking things a step further. 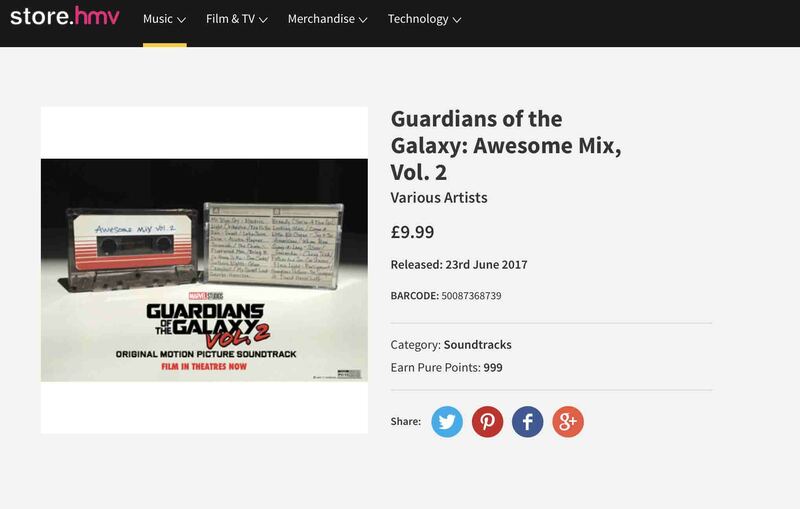 HMV which also came back from the dead is switching the music industry up by releasing the Guardians of the Galaxy Vol. 2 soundtrack on an outdated format. 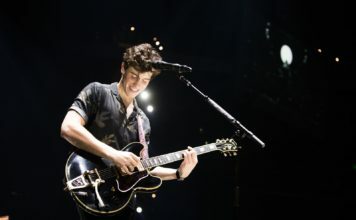 For the first time since the early 1990s, select artists are putting their music on cassette tapes and HMV are the first well known UK retailer to start selling them again. For a respectable £9.99 you can pre-order the cassette on HMV’s website. If you were to buy the album from iTunes it’ll cost you £10.99 – and from Amazon it’ll cost you the same as the cassette, £9.99 but it’s a physical CD. 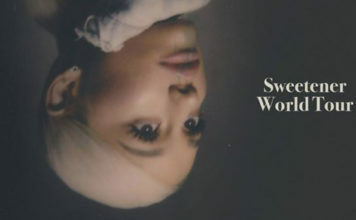 We’re not sure it’ll catch on anytime soon though… There were only 25 titles that sold at least 1,000 copies on cassette last year, according to Billboard. The bestselling cassette for 2016 was the Guardians Of The Galaxy Vol. 1 soundtrack, surprisingly, which sold at least 4,000 copies.